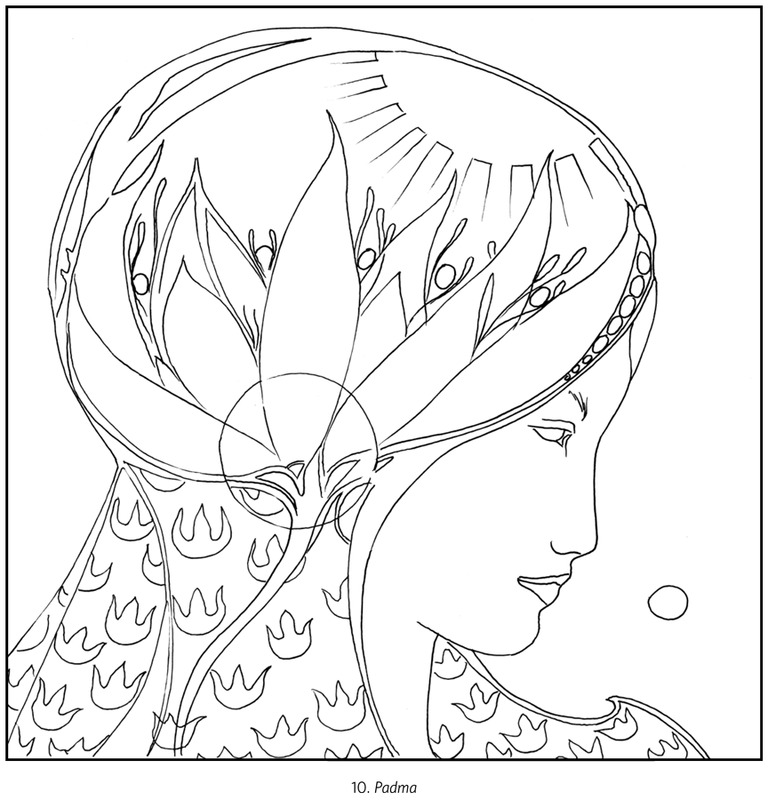 Many ancient cultures around the world have told stories and made drawings, paintings, or sculptures about goddesses. 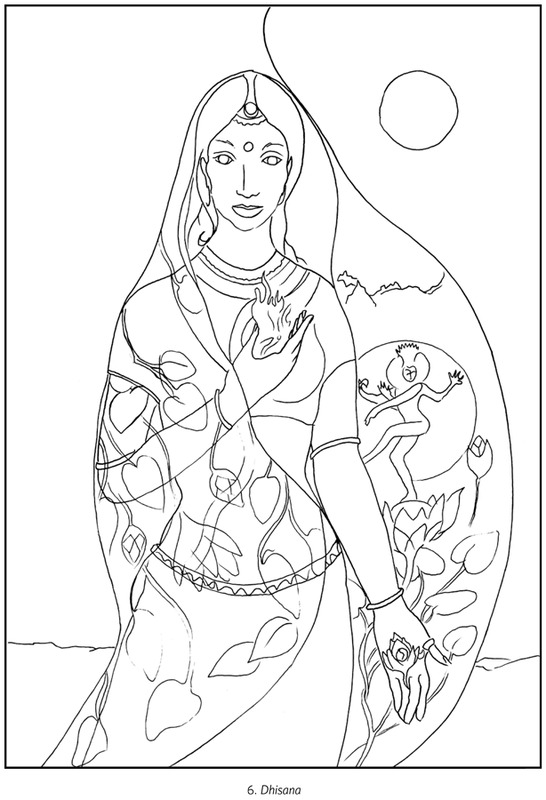 These female gods were thought to have great powers for protection, nurturing, beauty, healing, and hunting. 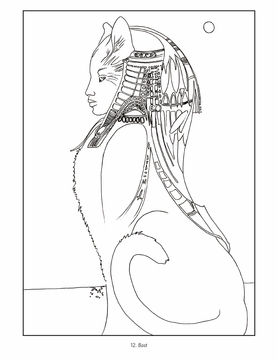 Many goddesses were depicted in both human and animal forms. 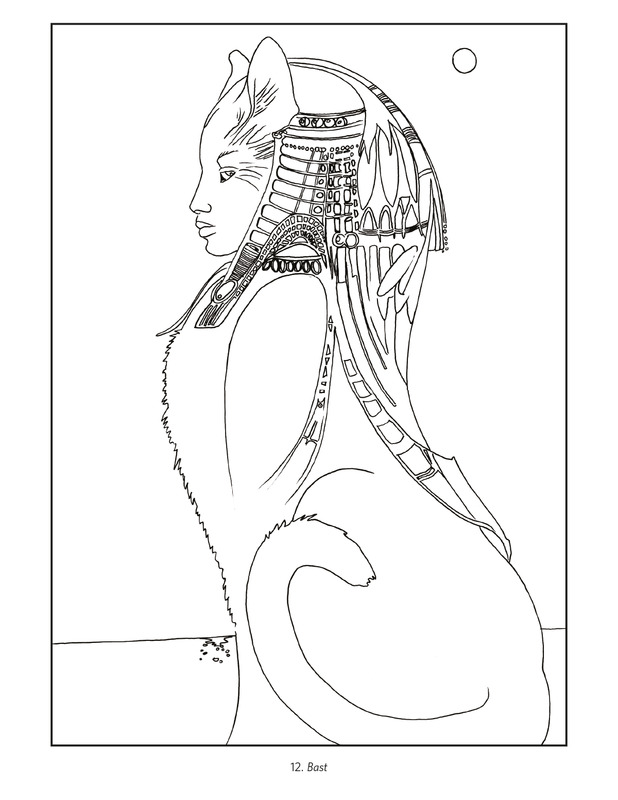 Bast, the Egyptian goddess, is represented as a cat. Eagle Woman is a bird goddess who symbolizes spirit, valor, majesty, renewal, and keen vision. 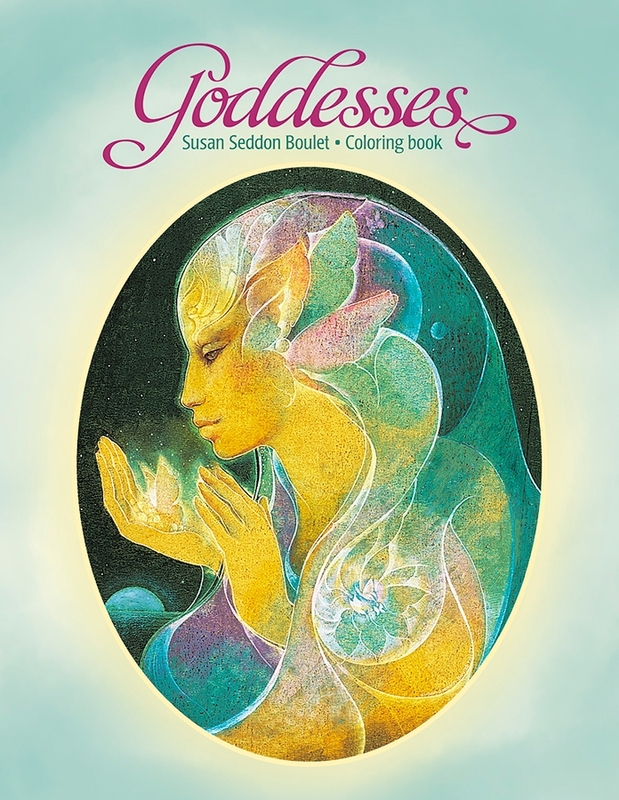 Artist Susan Seddon Boulet interpreted many different goddesses in her dreamlike paintings. 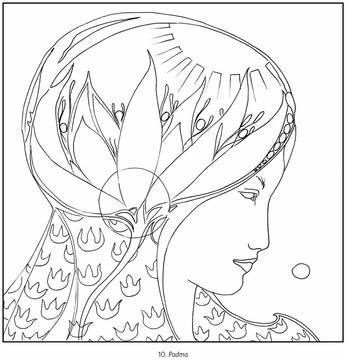 This coloring book includes Aphrodite, Greek goddess of love and beauty; Padma with her lotus flower, Hindu goddess of wealth, abundance, and beauty; and Hera, Greek goddess of the heavens, the earth, the seas, and the underworld. The twenty-two paintings shown on the insides of this coloring book?s covers show strong and powerful goddesses. Susan Seddon Boulet?s paintings use many different colors and symbols. Look closely! 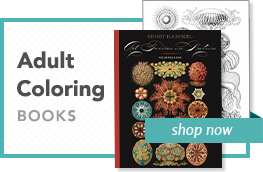 You can use these vibrant images to guide you as you color in the pages just like the artist, or to help inspire your own unique color and pattern combinations. 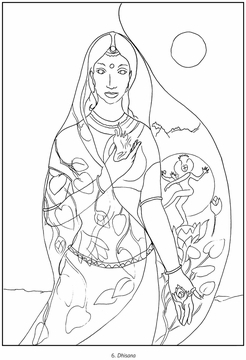 We?ve even left one blank page at the back so that you can imagine a goddess of your own. Don?t forget to include symbols of her mysterious powers.